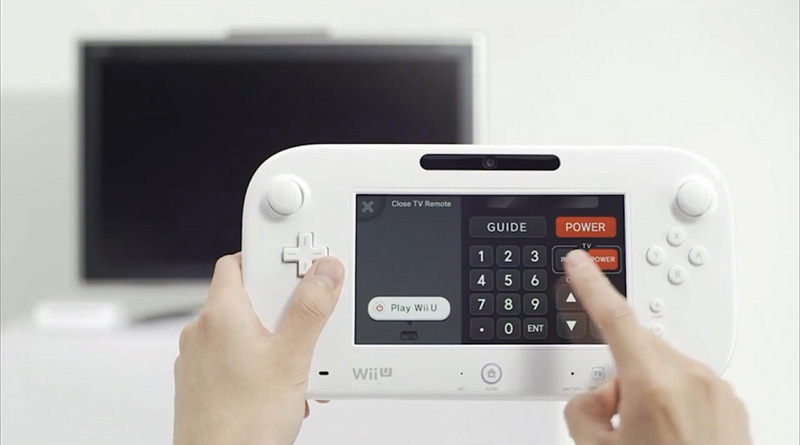 nsidr / Wii U secrets: The TV remote function can control receivers after all! While I can't reasonably see myself ever using the Wii U GamePad's TV remote functionality to actually switch inputs or change channels as Nintendo's promotional materials are fond of romanticizing—my Harmony remote manages my devices in a fashion the GamePad is just literally incapable of emulating—I would be lying if I said the idea of changing the volume of my speakers from my controller didn't tickle me in my down-there area. Alas, I use an A/V receiver to manage my myriad inputs, and while you can set up the Wii U to control both a television and a cable box, receivers are one step too ambitious. That strikes useful input switching off the list entirely, but does it also kill my dream of not having to reach for the remote when it gets late and New Super Mario Bros. U's blasting "bah bahs" start waking the neighbors? Maybe not! As it turns out, some TeeVees these days can talk to receivers over HDMI. I actually knew this already, but then made a point of forgetting it, as the first time I realized it was happening a few years ago was when power-toggling my TV would also power-toggle my receiver, which wreaked havoc on my programmed Harmony activities. So I disabled it with extreme prejudice. 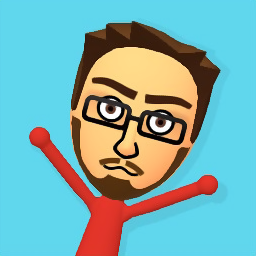 After hearing rumblings within deep Internet caverns, though, I poked back into the settings to see if it really could make my Wii U volume dreams come true. And lo! Within the crags of those arcane and disjointed menus, I found an option to decouple power syncing, but leave "home theater" audio controls enabled. With trepidation I poked the volume button on the GamePad, a little "home theater audio" tile popped up on the bottom of my TV screen, and my receiver obediently obliged. Eureka! Check back tomorrow for another spine-tingling Wii U secret!